The reported abolition of the dichotomy that hitherto existed between the Higher National Diploma (HND) and University degree otherwise known as B.Sc has been confirmed by the Minister of Education, Malam Adamu Adamu yesterday. 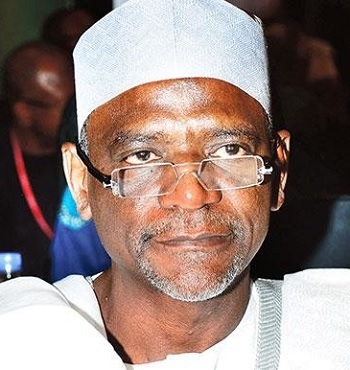 The Minister in the announcement of the official position of the government in Abuja yesterday confirmed the abolition, saying; “The dichotomy between Bsc and HND has been eliminated,” but said the stories that have been on social media has element of mischief. A Professor of Education in Ebonyi State University, Sunday Agwu asked the government, in implementing such decision to consider admission requirements, qualifications for lectuerers as well as curricular.